Down below you can learn all about what we did for our local customers! Be it for your home or business, there’s no attic we can’t take care of. So, if you heard a suspicious squeak in your attic or think it could use some extra insulation, give us a call! 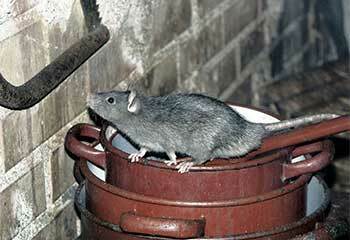 Customer Issue: Needed rodents removed from his attic. Our Solution: We trapped and removed the rodents, sealed off all entry points and thoroughly cleaned and sanitized the room of any remains and droppings. Our Solution: We removed the insulation without contaminating the rest of the home and then vacuumed any remaining mold spores with a HEPA vacuum cleaner. Our advice to the customer was to have the roof leaks repaired before installing new insulation. 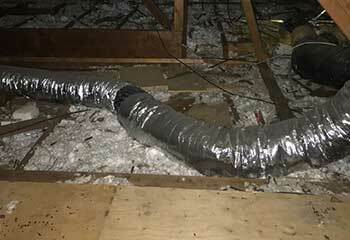 Customer Issue: Damaged Fiberglass Insulation. Our Solution: We removed the insulation in a safe way, making sure there was minimal risk of dust and debris contamination. Then we sealed a couple of gaps around windows and recessed lights. 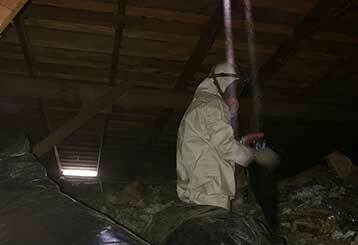 Finally, we installed new insulation and thoroughly cleaned the attic. 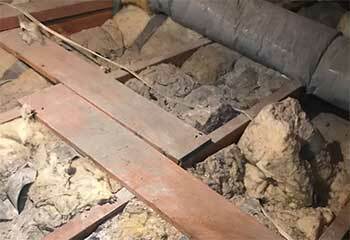 Customer Issue: Squirrels and rodents had begun to live in the customer's attic. Our Solution: Our team removed the customer's insulation, rodent proofed the attic, sealed all air leaks and replaced the insulation. 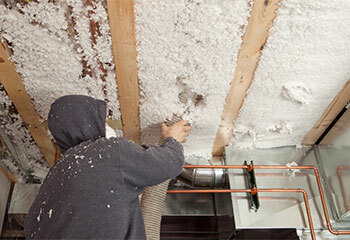 Our Simi Valley attic insulation specialists are rated number one for quality service at the most affordable prices. Customer Issue: We suggested replacing the attic insulation with higher quality and more effective R-38 grade insulation, adding a radiant barrier, and all air leaks to be completely sealed. 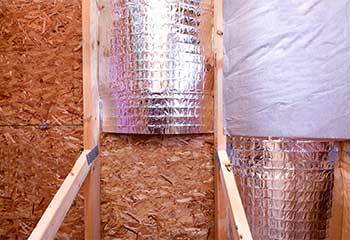 Our Solution: We replaced the insulation, added a radiant barrier, and sealed the air leaks. For expert, professional work every time, contact our team for any attic-related services. Customer Issue: Needed a radiant barrier installed and air sealing. Our Solution: We sealed all attic air leaks, added additional insulation where needed, and added a radiant barrier as requested. Contact our award-winning team when you need the best attic-related services in town.